Let’s face it — every home is notorious for waste. We seem to work twice as hard at keeping things we don’t need. We buy twice as much, because we can’t see what we already have, and we keep doing it over and over, even though we know what is causing the waste. Why don’t we apply the Lean 5S tool to our everyday problem of keeping our households clean? This workplace organization method encompasses several phases. Straighten (Seiton): Take the items you have decided to keep and organize them so that the more frequently used items are in the front and visible. Mark the ones that are used less frequently so that everyone knows that they are there, or make a list that names all the items in that area. Shine (Seiso): This is not just cleaning, but making items easy to get to, so that the area stays organized and everything is easily obtained when needed. This might include raising a cabinet or placing lights to increase the visibility of the space. Standardize (Seiketsu): This is usually done at a workplace, but if you happen to be cleaning a workspace in the garage, this Lean Six Sigma tool would also work. It would be more efficient to have a standard way of getting out a specific item that has a tendency of being a bit awkward. Sustain (Shitsuke): This requires accountability for everyone in the household (if this is a spring cleaning event taking place at home). 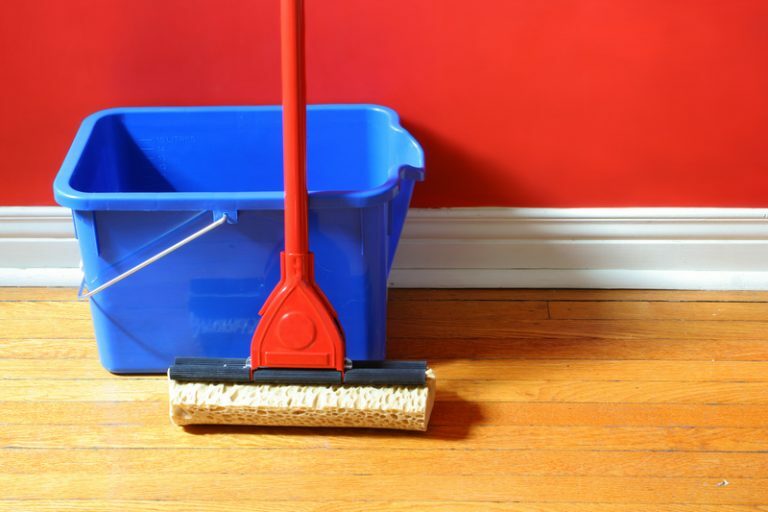 At the very least, each household member could have a once a month chore that entails checking to ensure all items in each area are organized, clean and visible. The maintenance is actually easy if it this is done consistently. Interested in exploring the 5S tool as it applies to your organization? Learn about our Lean training and certification classes today!